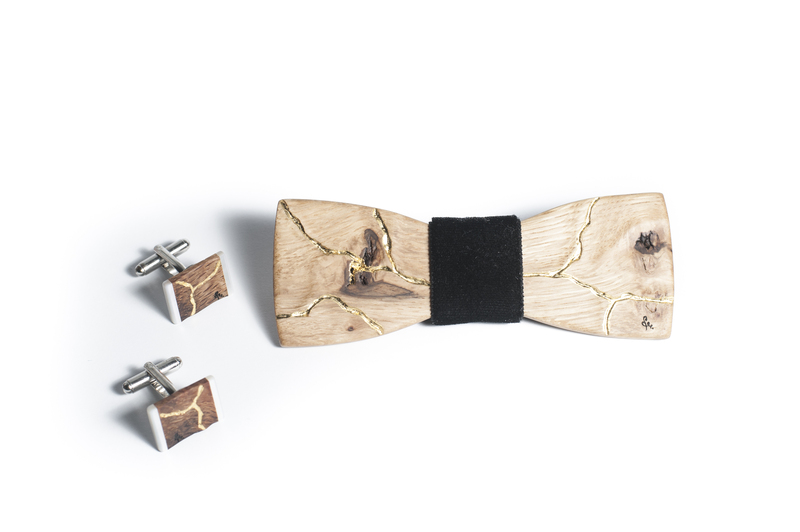 Beech Gold Set meets all parameters of a natural accessory set. 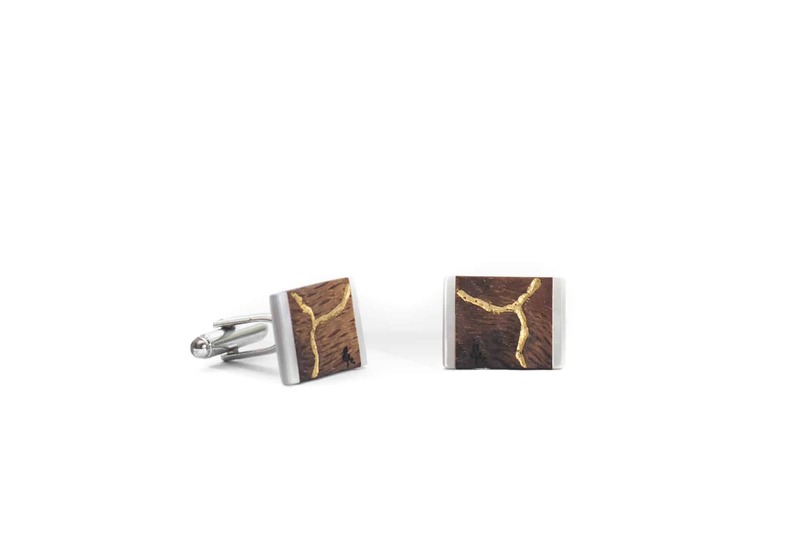 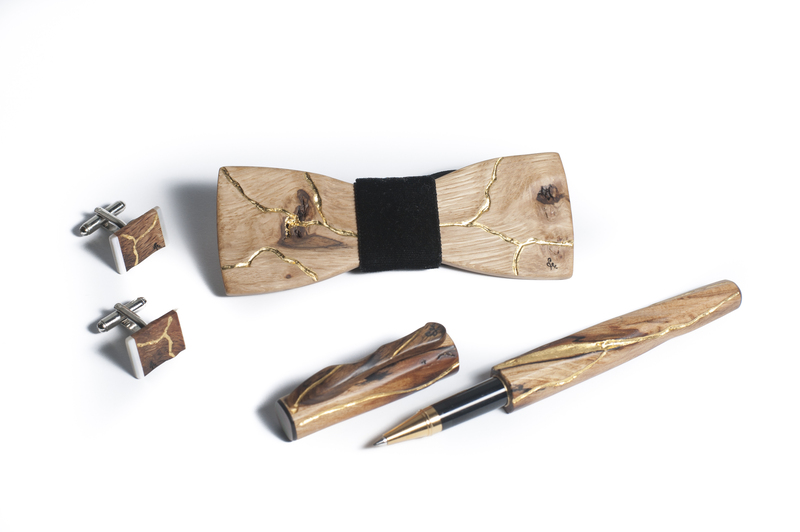 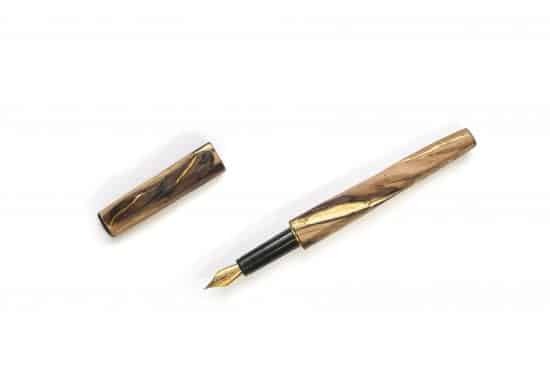 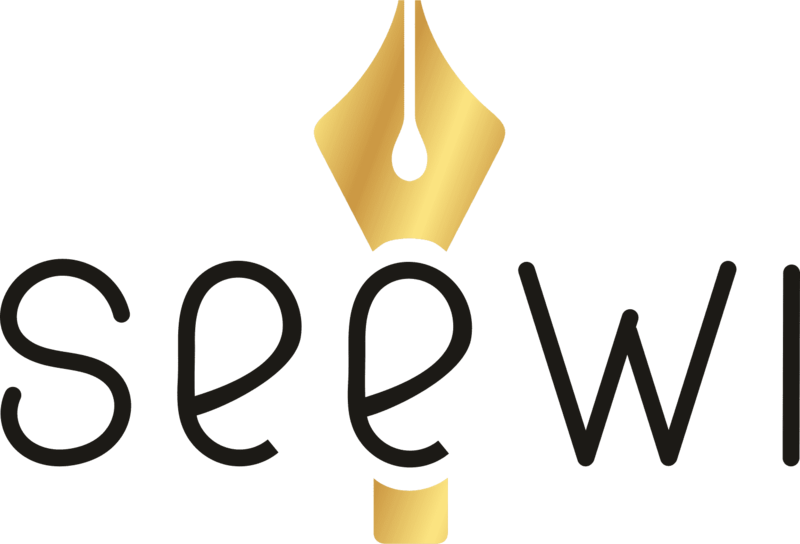 You find a unique combination of a pen, a bowtie and cufflinks for actual nature lovers. 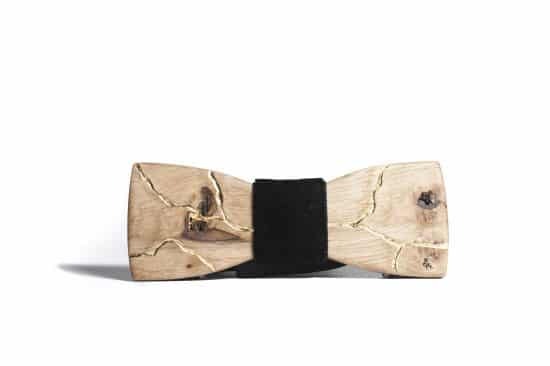 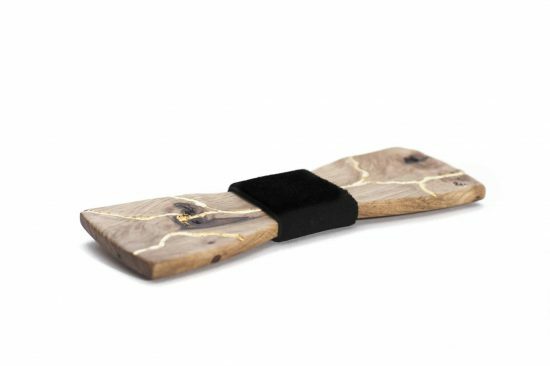 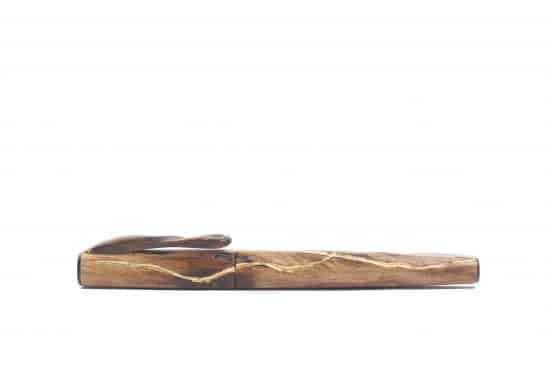 Magnificent blend of pale beech timber with imperfect, and yet beautiful wood knots and splits combined with twenty-four carat plate gold. 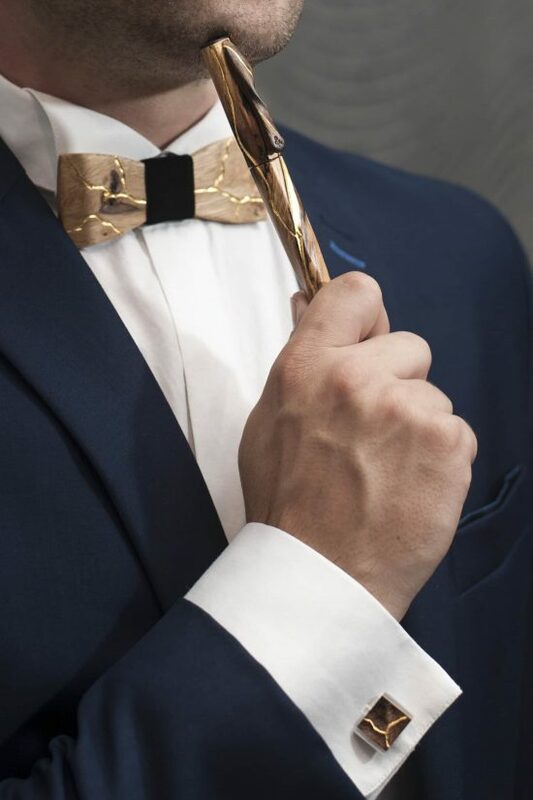 This combination will become a dominant feature of a man who posses an inclination to a nature and a fashion at the same.